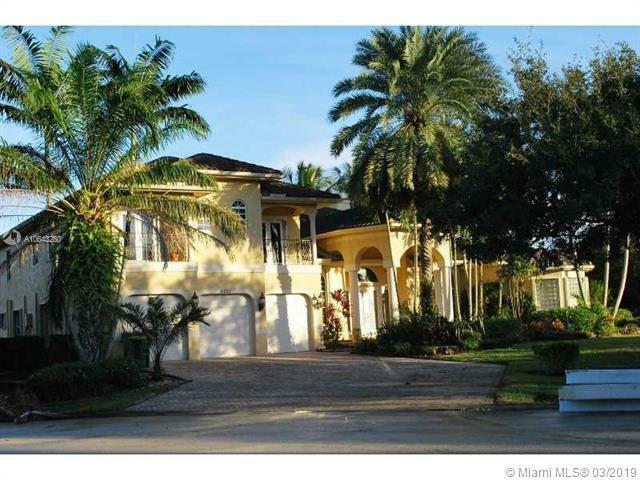 WOW YOU MUST SEE THIS MANSION 10 BEDROOM AND 9.5 BATH 9776 SQ FT CUSTOM BUILT LUXURIOUS POOL HOME WITH A 3 CAR GARAGE. 2ND LEVEL APPROX 1470 SQ FT (3/3 WITH BONUS ROOM)RECENTLY ADDED AND A GUEST HOME WITH APPROX. 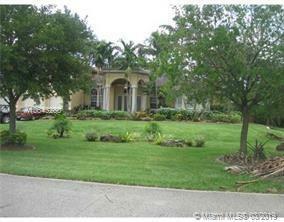 1550 SQ FT ON A BUILDERS ACRE THAT SITS ON A QUIET CUL DE SAC IN PRESTI GIOUS PLANTATION ACRES. BACK UP POWER SYSTEM, ACCORDION SHUTTERS ON 1ST LEVEL, IMPACT WINDOWS ON 2ND LEVEL AND SOOOOOOOOOOOOOO MUCH MORE. MUST SEE TO APPRECIATE THIS ELEGANT, ONE OF A KIND EXTREMELY LARGE CUSTOM BUILT HOME WITH UPGRADES GALORE.